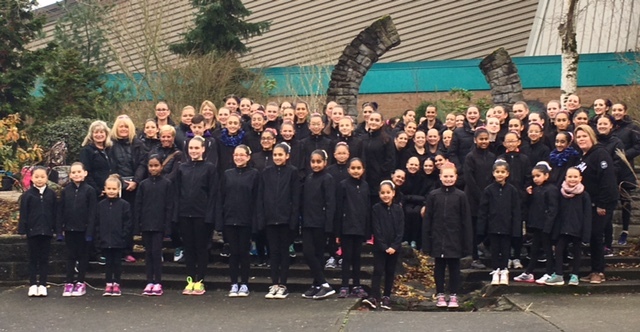 The Lower Mainland Synchronized Skating Club has been in existence since 2001 (although from 1980 to 2001 it was known as Surrey Precision teams). 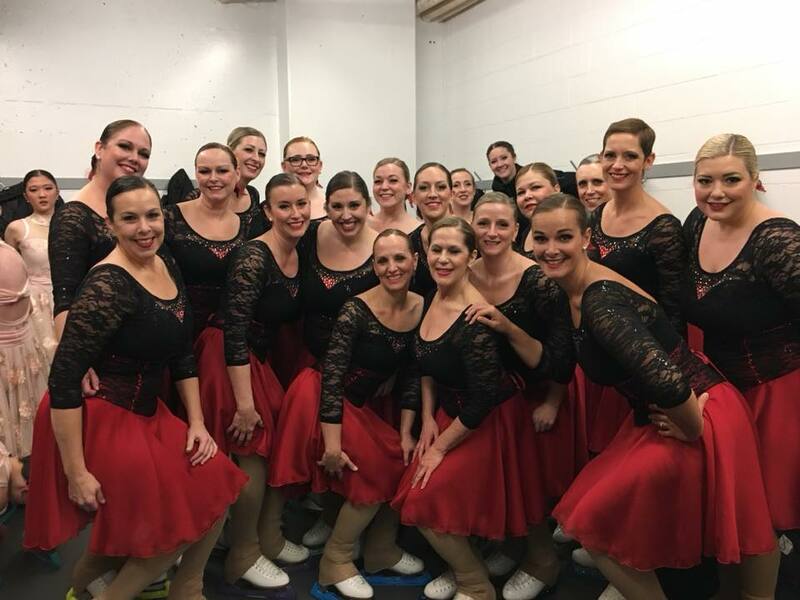 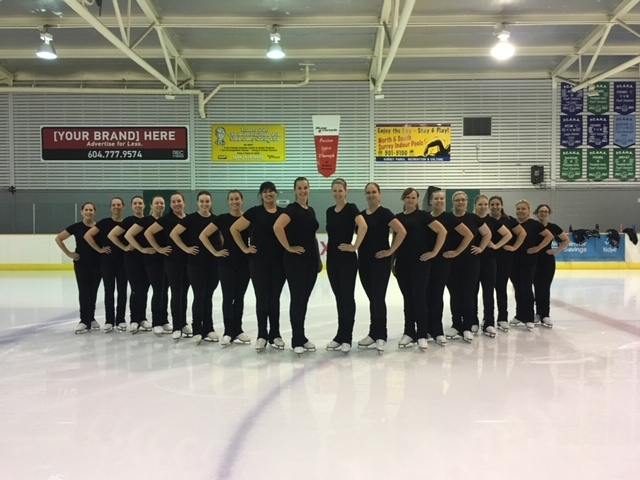 This skating club focuses solely on promoting and excelling at synchronized skating. 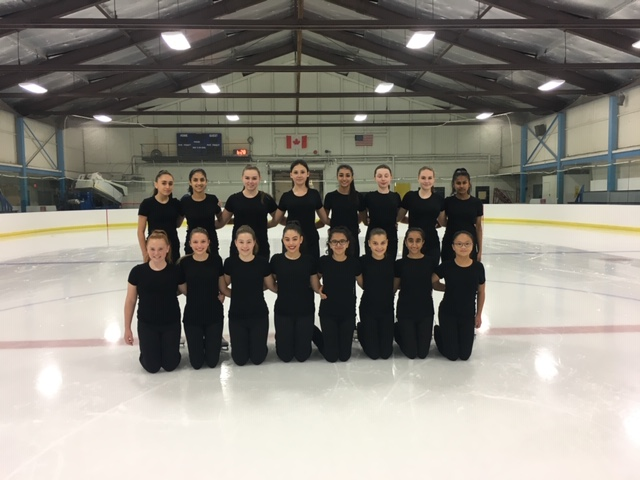 For 35 years, LMSSC and its predecessor has produced countless gold medals, records, and created team after team that excelled in every aspect of the sport. 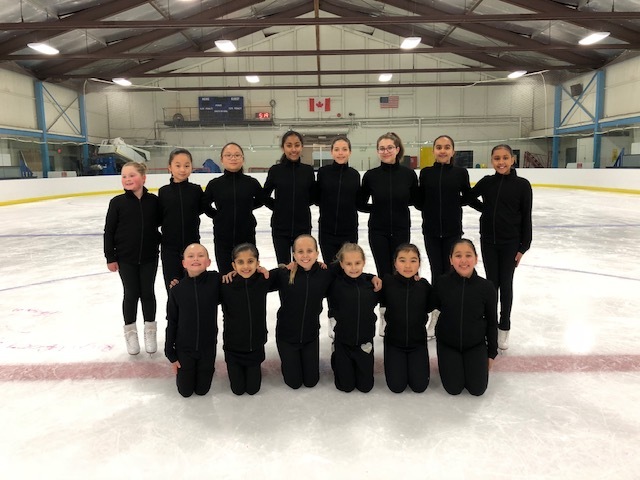 LMSSC gives skaters of all ages and levels the opportunity to be a part of a hard working team dedicated to teaching sportsmanship, confidence, and dedication. 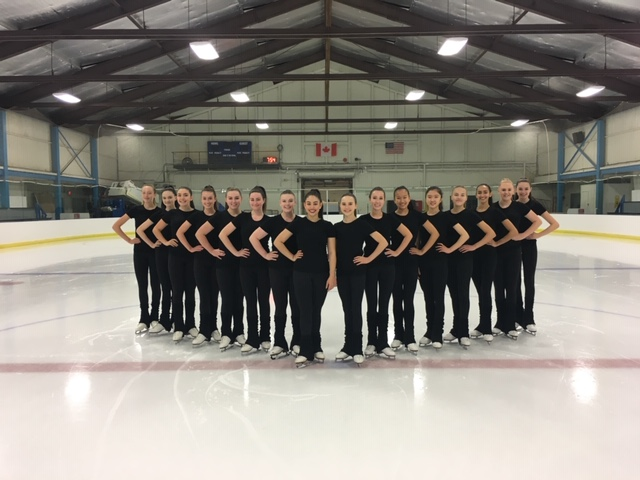 Synchronized skating is the fastest growing discipline in figure skating today having started in 1838 in Oxford. 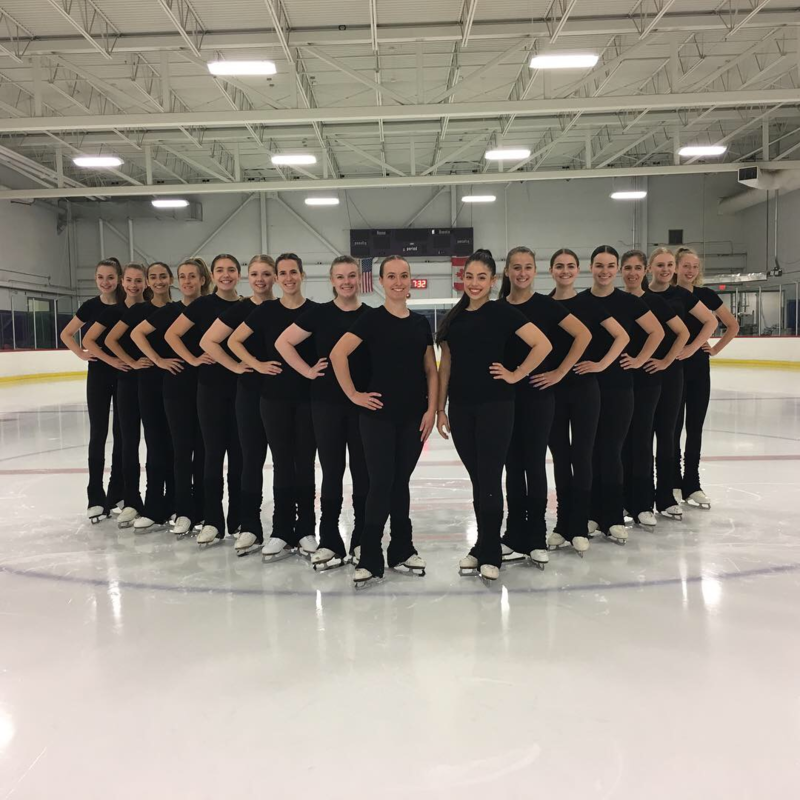 The sport, as we know it today, started in 1954 as precision skating, and changed its name officially to synchronized skating in 2000. 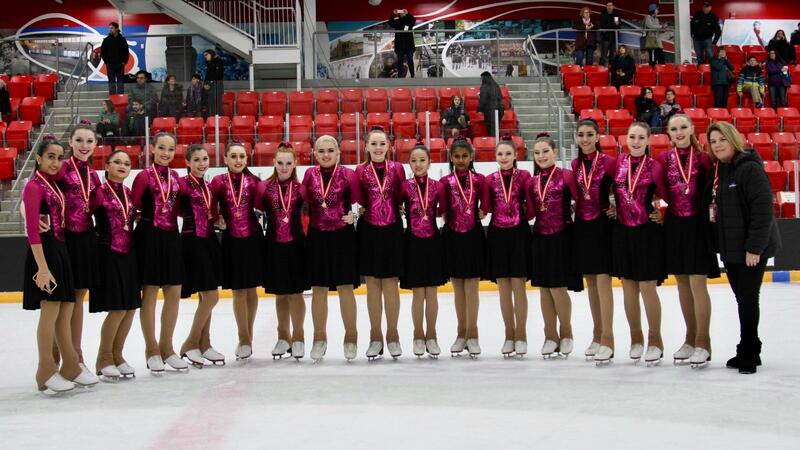 The first national championships were held in 1983 and in 2009 Canada won its first world title in synchronized skating. 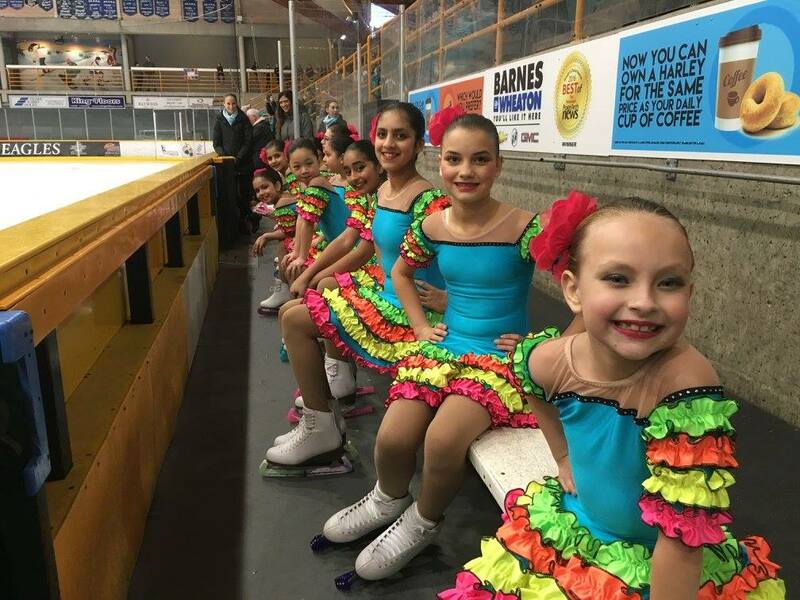 The synchronized skaters of today hope to see the sport in the Olympics in the near future. 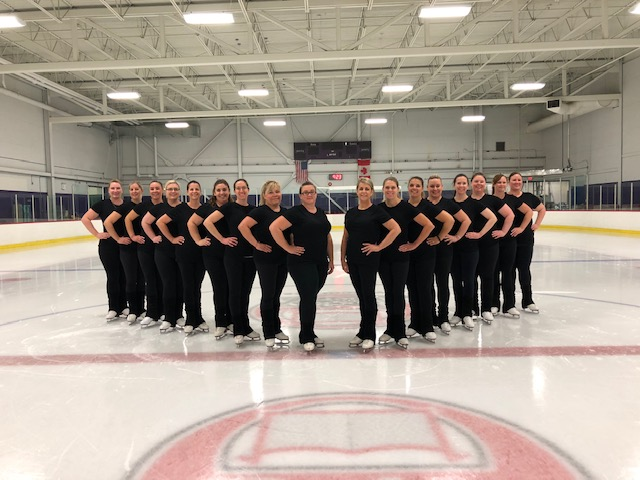 For all information on levels, coaches, and tryout information please see additional pages on your left. 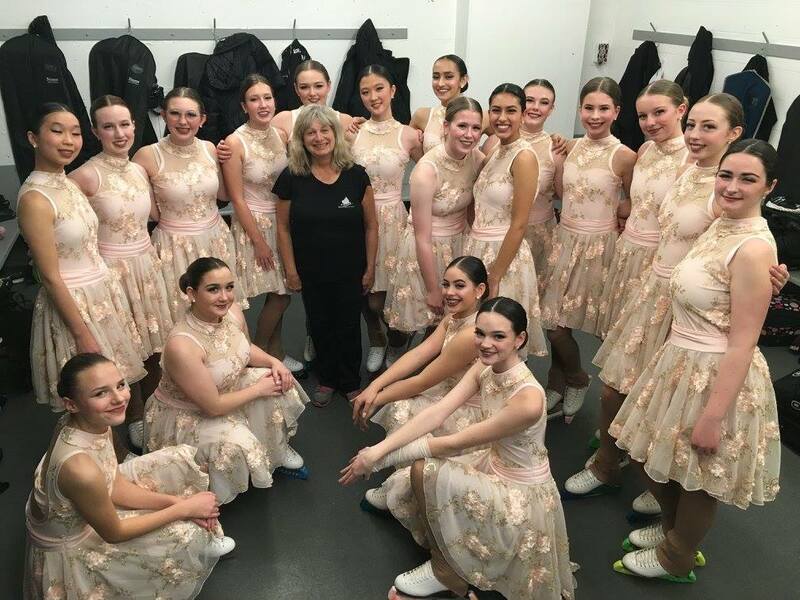 Thanks for visiting and we hope to see you soon.